New this week are the update releases for all our Breadcrumbs modules. 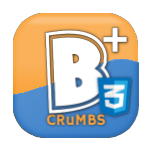 The BreadCrumbs Advanced, BreadCrums Advanced Plus and the BreadCrumbs CSS modules are update to the latest Joomla!™ 3.8.6 release and made compatible with Joomla!™ 4 alpha. The modules are better SEO optimized by using the itemscope attributes for the Microdata search engines use to index your website(s). Also a few bugs are fixed and some CSS styles are updated. And, last-but-not-least, the breadcrumbs work with an unordered list again for better template compatibility. Check out our demo page for a demonstration of the BreadCrumbs Advanced Plus module and you can find all the modules in our download section. We did not only release the new Kunena plugin for FoolLog yesterday but also an updated version of our FoolLog component! A few bugs are fixed, some layout changes are made and a function to add custom log-icons in the backend is also implemented. 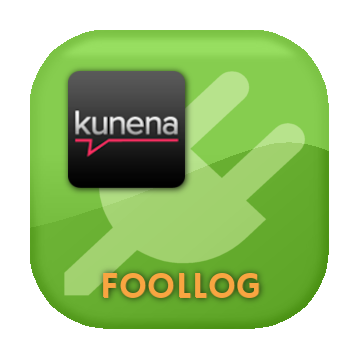 The Kunena FoolLog plugin uses this new function for a better overview of the log records. Are you getting interested? Do check the FoolLog product page product page and the documentation to read how easy it is to use the FoolLog component. 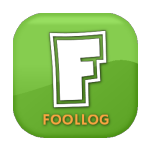 Yesterday a new plugin for the FoolLog component is released. This time it is one for the Kunena Forum component by the Kunena Team. Now you can log create, save, update, moderate and deleted actions for Kunena categories, topics, replies, attachments and even the updates from user profiles. 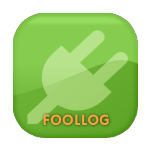 For this plugin to work correctly you'll have to use the FoolLog component version 1.2. 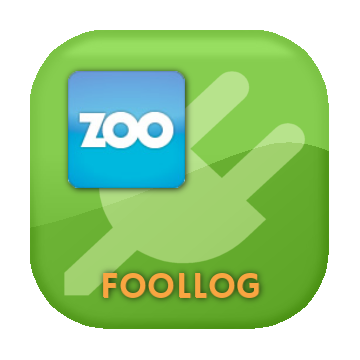 A few days ago we've released the FoolLog component and today you can already extend the logging for ZOO using this new plugin. Now you can log create, save, update, change state and deleted actions for ZOO categories, items and comments. Just install this plugin like any other extension and you can set it's options using the FoolLog Logsettings page. As promised last year we've just released a grand new component called FoolLog. So, we've created this FoolLog component and it can log a lot of things you and your users do in the backend and the frontend. What article is created, changed, deleted and by who? Which extension is installed and or (un)published? What configuration setting is changed for a certain component? There are a lot of other logs that can be created by the component and you can set them separately using it's options. We also release plugins for 3rd party components for special loggin. Already available is the plugin for Advanced Module Manager from Regular Labs and for ZOO a plugin will be released soon. Getting interested? Do check the FoolLog product page product page and the documentation to read how easy it is to use the FoolLog component. After a period longer than planned we've finally migrated to a new hosting provider. And as promised we released the free plugin HitZero today! 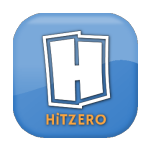 The HitZero plugin can reset the hit counter for single or multiple Joomla! articles. And yes, we know, there are other plugins which can do the same but.... We wanted an option to reset the hit counter with one click for a single article too! So we've integrated a tiny button in the article overview for single article resets and another button in the toolbar to reset the counter for multiple articles. No more SQL queries ar manual editting database records to set the hit counter to zero. Simply use our free HitZero plugin.